We have watched on the local news how the people of Zamboanga were badly affected when their city was under siege September of last year. Known as the "City of Flowers, Zamboanga was badly devastated, a lot of people died which left citizens in shock and unsure of what tomorrow would come. People were seen relocating to other places for safety, leaving it's economy in shambles. 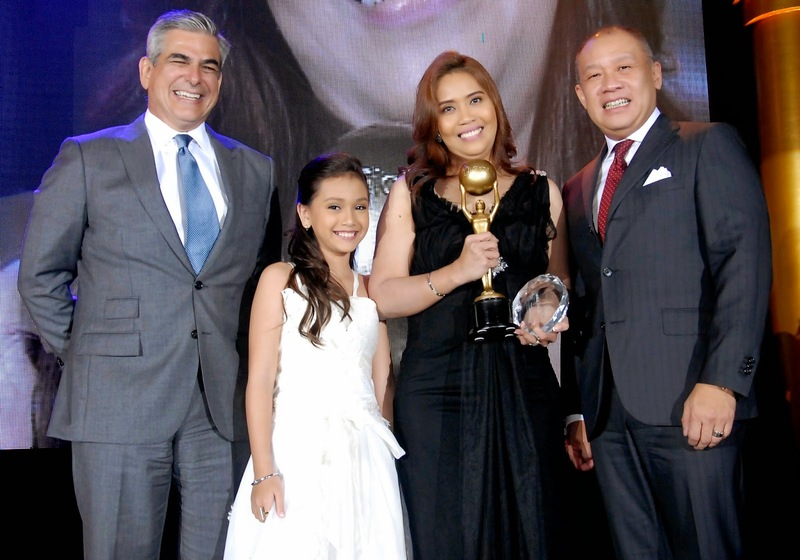 Despite of it all, adversities do bring out the best in people as one Globe Telecom heroine was compassionate and unafraid during these hard times. Glenda Atilano, a retail manager of a Globe store in Zamboanga, took action to help her fellow Zamboanguenos pull through. Atilano, 43, personally organized and facilitated the distribution of food packages to the Red Cross and to the Armed Forces. This benefitted 4,000 individuals who were affected by the conflict. She also assembled a clean-up drive program and assembled the Brigada Eskwela program, allowing her team to distribute school supplies to the children in war-torn areas.